Due to the overwhelming success and popularity of Cavalia, which opened on March 21 in the temporary big top next to Busch Stadium, additional show dates have been added to St. Louis once again. Read our review of Cavalia here. The show, which had previously been extended to April 8, will now run until April 16th. Enter to win tickets for you and a friend to see Cavalia in St. Louis on April 3 at 8pm! ReviewSTL.com is giving you a chance to win a pair of tickets to see Cavalia on April 3! In order to enter the contest, become a fan of ReviewSTL on Facebook and share ReviewSTL.com with all your friends (click the “share” link on the bottom-left side of the page) – telling us why you would love to see the show! Then “like” the post to complete your entry. NO PURCHASE NECESSARY. While supplies last. For its exclusive run in St. Louis, Cavalia will be presented under its White Big Top at 7th and Cerre streets just southwest of Busch Stadium. 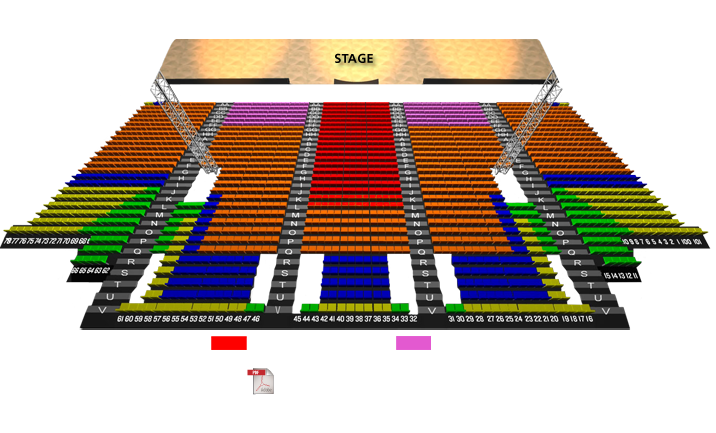 An on-site box office will open on March 8, 2012 and will be open from 9 a.m. to 8 p.m. each day through the end of the run. Tickets are also on sale online at www.cavalia.net and are priced from $34.50 to $99.50 plus applicable fees. For guests who desire an extraordinary outing, the show can be customized for an extended experience priced from $139.50 to $189.50, including a Horse Lovers Package that lets patrons tour Cavalia’s stables after the show, and the VIP Rendez-Vous Package that includes the post-show stable tour, a cocktail/dinner reception and much more. Special pricing is also available beginning at $24.50 for children (2-12), and $29.50 for juniors (13-17) and senior citizens (65+). Headquartered in Montreal, Quebec, Cavalia Inc. operates two separate touring shows, Cavalia and Odysseo, both of which marry the equestrian arts, stage arts and high-tech theatrical effects at never-before-seen levels. 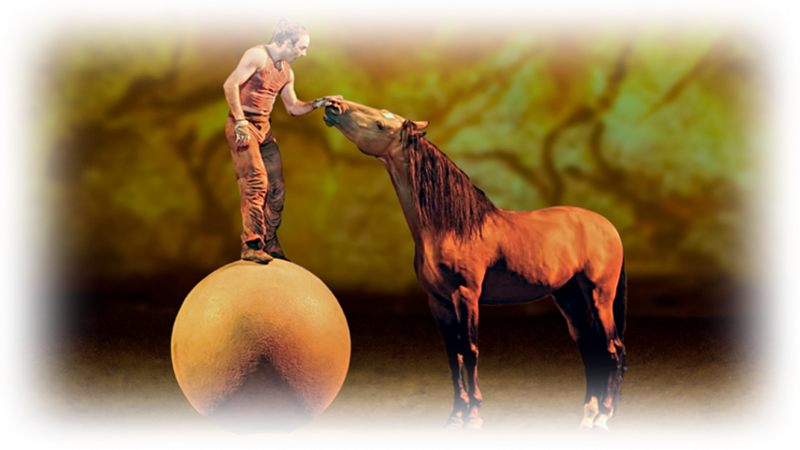 Cavalia, seen by some 3.5 million people across North America and Europe since its 2003 debut, celebrates the relationship between humans and horses by loosely recounting the evolution of this bond. Odysseo, which premiered in autumn 2011, takes the next step, leading viewers on a journey through some of the breathtaking landscapes horses have helped humans discover around the globe. Follow Cavalia Inc.’s latest developments at www.twitter.com/cavalia orwww.facebook.com/cavalia.